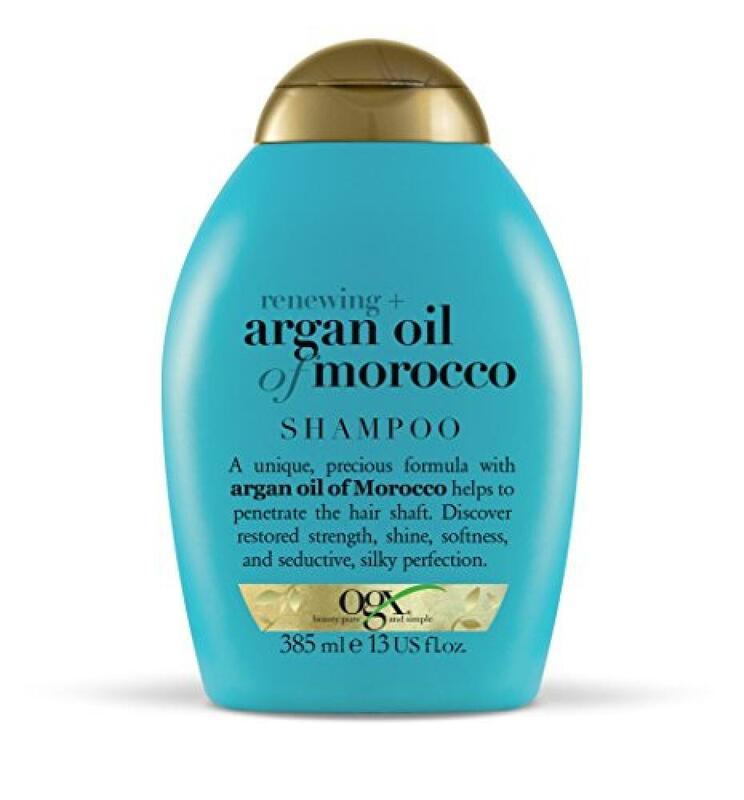 Renewing Moroccan Argan Oil Shampoo from Organix. A shampoo for all hair types. History proves providing natural vitamin E and antioxidants, renews hair, sealing in shine and creating lush softness.